With the new year comes new opportunities to invest in the South Florida real estate market! 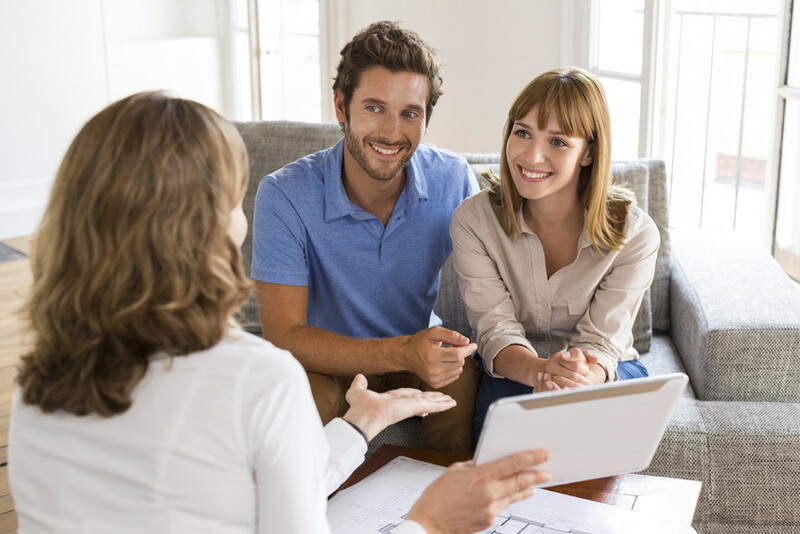 If you’re thinking about buying a property, or selling your current property, sometime in 2019, it’s important to keep on top of market conditions. South Florida real estate conditions are expected to shift slightly throughout 2019. This is due in part to changes in the national real estate market, such as rising mortgage interest rates and a slow in the growth of home prices. However, Florida remains an optimistic and highly valuable real estate market. Continue reading to learn everything you need to know about the changing South Florida real estate market in 2019. Current inventory of Florida homes for sale will grow slowly over the next year. In addition, experts expect home prices to increase by about 4 to 5%. Industry leaders are optimistic about the state of the market in 2019. South Florida has always been a popular place to buy a home, and for good reason. Florida residents enjoy beneficial tax advantages, including the lack of any income tax. As such, buyers from all walks of life, but especially retirees and “snowbirds” looking for summer homes, are attracted to the South Florida real estate scene. Across the United States, the current housing inventory has steadily decreased over time. This low supply of homes, combined with the consistent demand of homes in areas like South Florida, have created the conditions for a seller’s market. If you’re interested in selling your South Florida home, it’s important to do some careful market research. 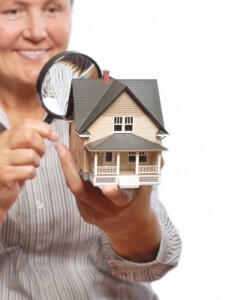 A good starting point is finding out what your home is worth. Feel free to request a comparative market analysis from my team and I. We’ll research your home, inspect the market, and compare your property to similar properties in the South Florida area. One key factor in the changing South Florida real estate market is the increase of mortgage interest rates. 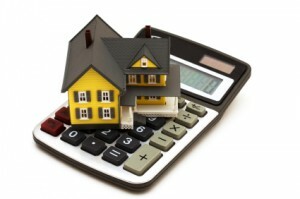 The interest rate for a 30-year fixed mortgage will rise to an average of about 5.25% by December, according to experts. Growing interest rates are expected to tamper buyer demand, which is why home prices aren’t expected to increase rapidly this year. Long term investors in the Florida real estate market remain optimistic. The strong Florida economy combined with consistently high demand for homes in Florida have kept home values high. As a result of ever-changing market conditions, there’s a new demographic of buyers to keep in mind. Many industry experts expect home demand to increase as a result of a newer, and younger, generation taking over the market. Millennials are currently the largest pool of potential homebuyers. In particular, households under 35 years of age are beginning to buy homes in South Florida. As such, current Florida homeowners can expect home demand in South Florida to remain robust. Making a Plan for Your Real Estate Ventures in 2019? We would love to be a part of them! Give our team a call today to discuss all your 2019 real estate plans in South Florida. Whether you’re thinking of buying or selling real estate in South Florida, we’re here to help. Have a question about the South Florida real estate market? Please don’t hesitate to reach out. I’m always happy to help. Buying or Selling A $1M Plus Home? EWM in South Florida is Your Expert Resource! Some South Florida real estate agents close a $1 million home transaction once in a blue moon. And others, like EWM in South Florida, make it a core part of their business model. Who would you rather work with when buying or selling YOUR $1 million plus home? It is with great pleasure that we report to you that EWM was recently recognized as THE leading luxury brokerage in Miami-Dade and South Broward counties for listing single family homes over $1 million. And completing a total of $857 million in luxury sales between January and June of 2015. 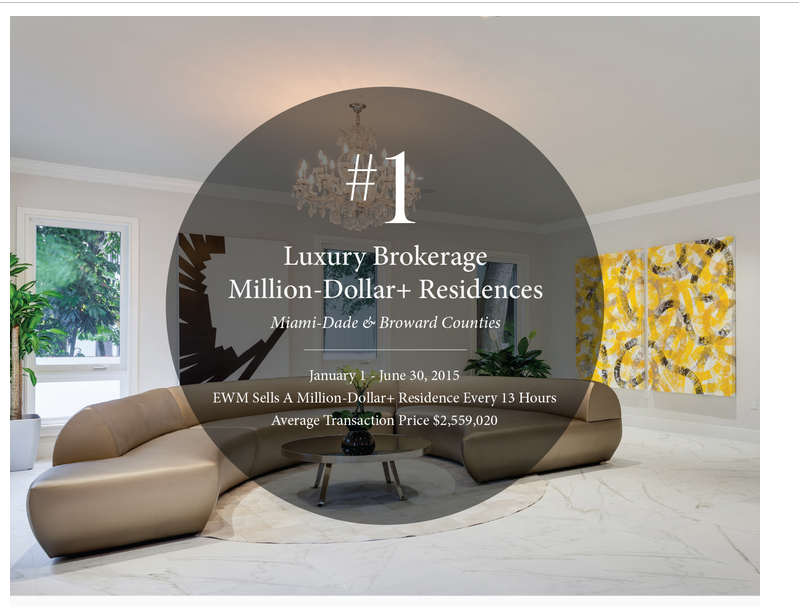 Now that we’ve told you what we’ve done to get this distinction, we want to take a moment to share with you how we provide the most excellent luxury home sales services in South Florida. When you work with us as a home seller, we will work tirelessly to ensure that your home is being marketed to interested and qualified home buyers and that it fetches the highest price possible on the market. Some of the specific tools we offer include our marketing plan for sellers, tips for showing your property and tips for pricing your property. 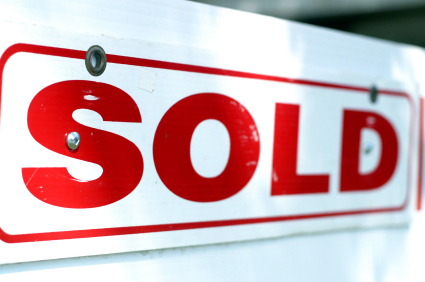 We also offer you access to our valuable home selling blog! As a home buyer, we will search high and low for the ideal South Florida luxury home for your lifestyle and price range. Plus, in addition to thoughtful advice, some of the valuable resources we offer to our buyers online include a guide to South Florida communities, Buyer FAQs and School Information. Start Working With An Award-Winning South Florida Team Today! As you can see, when it comes to luxury real estate in South Florida, no one knows it better than our expert agents at EMW! Thus, when you’re ready to enter the market as a buyer or seller, be sure to connect with us! A major redevelopment could be on its way to Aventura, Florida, according to a recent article I was reading. Evidently, Sears recently submitted a development proposal to the City of Aventura. 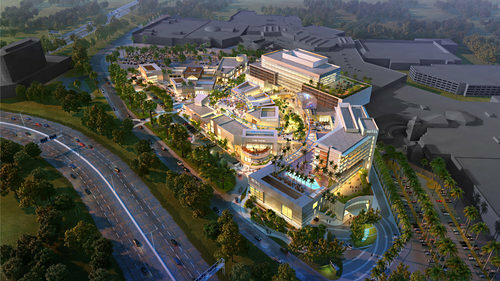 In that proposal, Sears is recommending replacing its current store location at Aventura Mall with a little village. This village would be comprised of retail, office and even hotel space. Currently, Sears occupies two stories at Aventura Mall. But under the new plan, Sears would only occupy 20,000 square feet within the 250,000-square-foot village. Developers want to call the project “Esplanade at Aventura.” If it is approved, industry analysts are already saying it would be better than the existing Piazza at Aventura Mall where Cheesecake Factory is located. What Do You Think About Sears’ Plans? Do you think it would be a good addition to the mall? Do you think it’s a wise business decision on the part of Sears? Would you rather see Sears stay the way it is? I’ll also make sure to keep you posted as these proposed plans go forward. Meanwhile, if you’re considering entering the market anytime soon as an Aventura home buyer or home seller, make sure to contact me, Scott Patterson. I’m your dedicated South Florida real estate expert and I will work hard to get you the results you want on the local housing market in Aventura! It’s always exciting when one is recognized for one’s work. It really reinforces and energizes you to keep doing what you do best! Recently, I was recognized for my outstanding work on the South Florida real estate market. In fact, I was again ranked as a Top 10 Agent across our company, EWM Realty International. That’s quite an honor, especially given that there are nearly 800 incredible agents working within our real estate company. I am so honored to be recognized for this distinction. On The South Florida Real Estate Market, I Get Results for You! Ron Shuffield, the president of our company, recently spotlighted the company’s Top Achievers for 2013. This year, I was part of this elite group of real estate experts! Perhaps you saw my picture in the Sun Sentinel or the Miami Herald, recognizing me and others as a member of the 2013 EWM Chairman’s Club. So what exactly does it take to be recognized as a top performing REALTOR® in one of the most competitive real estate companies in the country? First, I am dedicated to my clients. I work tirelessly to get the results they want on the market, whether it’s finding a luxury home or selling their current South Florida home. Connect With Me Today! 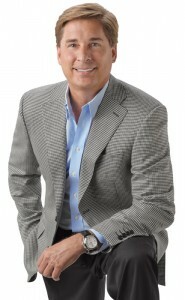 I’d Love to Represent You on the South Florida Housing Market! Why work with an average real estate agent when you can work with a top-performing South Florida REALTOR® who has a track record for getting results! Contact me, Scott Patterson, today to discover how I can help make your South Florida real estate dream a reality! As I noted in one of my recent blogs, the South Florida real estate market is enjoying quite a healthy boom of new construction condominium projects. And these projects are being spearheaded by interested foreign investors. South Florida real estate is so depreciated in value from the last few years that it magnifies the kind of return on investment these foreign nationals can get. It hasn’t been the easiest last few years for the South Florida real estate market, as detailed by a recent article I was reading. For instance, condo values dropped a staggering 60 percent from their peak, according to the Miami Association of Realtors. And available credit for interested home buyers was hard to come by. But there’s a Renaissance of sorts taking place on the South Florida real estate market. It’s breathing new life in to the market, and a lot of that is thanks to foreign investors. There are 118 condo towers proposed in the Miami area, which includes 35 under construction. The 41 towers that are proposed for downtown will add 12,100 new units. Although that’s a departure from the 22,000 units that were built between 2003 to 2008, it’s still a remarkable improvement! And recently, the Commerce Department released data that showed nationwide residential building permits increased to their strongest pace since June 2008. The department further reported that about one in three building permits issued this year has been for the large multifamily communities. In the South Florida region (which includes Miami-Dade, Broward and Palm Beach counties), about 70% of residential construction permits issued through October were for multifamily units. Meanwhile, about 85% to 90% of new-construction buyers are foreign, mostly from Latin America. Experts are saying that developers have been encouraged by strong international demand that usually results in cash-financing. This model is viewed as safer than bank loans. Consequently, a lot of developers are increasingly relying on buyers’ deposits to fund construction, versus debt from banks. Experts are also saying that Miami is a microcosm that is being reflected on that national housing market. In truth, more markets are turning to multi-family buildings like the ones we’re seeing in South Florida because it was the single-family home industry that dominated during the bubble years before the market crash. Although it’s true that most national construction is still single-family homes, the uptick in recent construction activity has been dominated by multi-family homes. It is definitely an exciting time to be navigating the South Florida real estate market, and that’s thanks in large part to all the interest we’ve been receiving from foreign investors! If you’re thinking about buying or selling a South Florida property anytime soon, it would benefit you to work with a REALTOR® that has a firm understanding of the local housing market and its dynamics. So contact me, Scott Patterson, today! I have years of experience working in this area and have helped scores of South Florida residents just like you! Recently, the National Association of REALTORS® released a helpful statement about how health care reform does and does not affect real estate taxes. Evidently, rumors have been circulating for months that the law contains a 3.8 percent tax on real estate. In fact, the NAR has said that the tax does not target real estate and will likely not affect most home sales. That’s because this tax will only affect high-income households who experience substantial financial gains after an asset sale (including a home sale). The National Association of REALTORS® went on to say that the tax would likely only affect 2 to 3 percent of home sellers. First, the home sale gain on the principal residence must be greater than the $250,000 to $500,000 capital gains exclusion that’s in effect today. Please note, this says gain and not sales amount. Thus, it’s a pretty substantial profit margin. Second, those homes that do see a gain of more than $250,000 to $500,000 (specifically $250,000 for single filers and $500,000 for joint filers) need only count the amount above the exclusion into the tax calculation. This would still only apply to high income households, which is defined by law as single people earning $200,000 a year. For joint filers, that figure is $250,000 a year. Once that value is plugged in and if it’s seen as taxable, then the amount could be subject to a 3.8 percent tax. Although the tax took effect in 2013, any impact on taxes would not happen until 2014 because the tax filer would do the calculation in 2014 for the 2013 tax year. Finally, because this is not considered a tax on a real estate sale but rather on a capital gain, it would not be calculated at the time of closing. Rather it would be calculated at the time the individual files his or her taxes. Of course, it’s important to check with a professional tax preparer about your specific situation but this is generally how the tax works. Hopefully you now have some added clarity on what the health care reform tax on real estate does and doesn’t’ do. 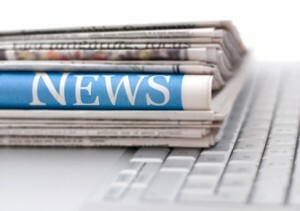 For more information on this recent change as well as some perspective on how it may affect you as a South Florida home buyer or seller, make sure to contact me, Scott Patterson. Move over Brazil, there’s a new international market that is newly interested in South Florida real estate. According to a recent article I was reading, the French top the list for most consumers searching Miami area real estate. This will undoubtedly have an impact on the local housing market as well as home seller strategy on attracting potential buyers. The article I was recently reading noted that in June, the Miami Association of Realtors reported that France had moved into the top spot for consumers searching Miami homes on Miamire.com. The association also announced that foreign consumers have become increasingly interested in Miami real estate. This marks the second time this year that French consumers topped such a list. The last time this happened was in April. Experts credit the surge in French interest to the fact that Miami has been exhibiting at the Paris expo every year since 2005, which has grown interest. French buyers consistently rank in the top seven countries investing in Miami real estate, making it higher than any other European country. Experts also pointed out that this is the first time that Belgium even made an appearance on the list. So what does all of this mean to the average South Florida home seller? It means that there’s a broader prospective home buyer market to advertise too besides just domestic consumers. It also means that it’s important for sellers to effectively use marketing materials to reach potential sellers all over the world. This is made easier when home sellers work with seasoned South Florida real estate experts like me, Scott Patterson. For help listing your South Florida home on the market, please contact me, Scott Patterson, today. I’ll be more than happy to assist you as a home seller by offering valuable insight, intuitive home-selling resources and more! South Florida is a Great Place to Live Right Now! 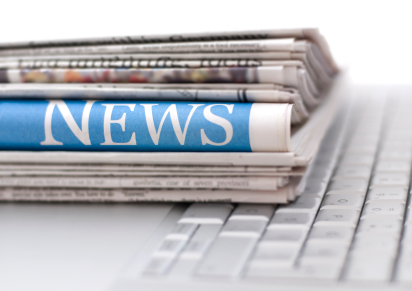 The news from the South Florida real estate market has been exceptionally positive lately. One recent article noted that the area’s economy has been improving quite noticeably lately, emerging from the global recession stronger than before. Today, I’m going to tell you about how our local economy is showing gains lately. First, let’s start with the real estate market. According to the recent article I was reading, the housing market is hot once more, with home demand and home prices on the rise. Meanwhile, condo developers are revving up activity once more. The Miami Herald article also noted that the hospitality and tourism business is improving, with activity steadily increasing since 2010. As of 2012, record numbers of visitors had stayed in area hotels. And experts believe that this year’s numbers are going to surpass even that! The local economy is also seeing diversification, with Miami increasingly becoming a technology and healthcare hub. Meanwhile, the area is also seeing a lot of key development, such as the recent Miami International Airport expansion and the Port of Miami tunnel development. Other key developments that have been in the news recently include the Verizon NAP of the Americas in downtown Miami, the proposed new Miami Beach Convention Center and more! Miami is also becoming well known for being a place to come as an entrepreneur. For instance, the Global Entrepreneurship Monitor U.S. Report showed that Miami is 30 percent more entrepreneurial than the rest of the country. As you can see, there are many different reasons to want to live in South Florida, from its diversified local jobs market to its thriving real estate market. If you’re interested in making South Florida your permanent home, please contact me, Scott Patterson, today. In 2013 the amount of real estate that is being sold is truly record breaking in Miami-Dade and Broward Counties. Prices are up in every sector of the market, and most especially in the luxury condominium and luxury home markets. The inventory is so incredibly tight that homes that are priced correctly are receiving multiple offers as soon as they are listed or even before if it is a pocket listing. One thing that observers are remarking on is the continued demand. 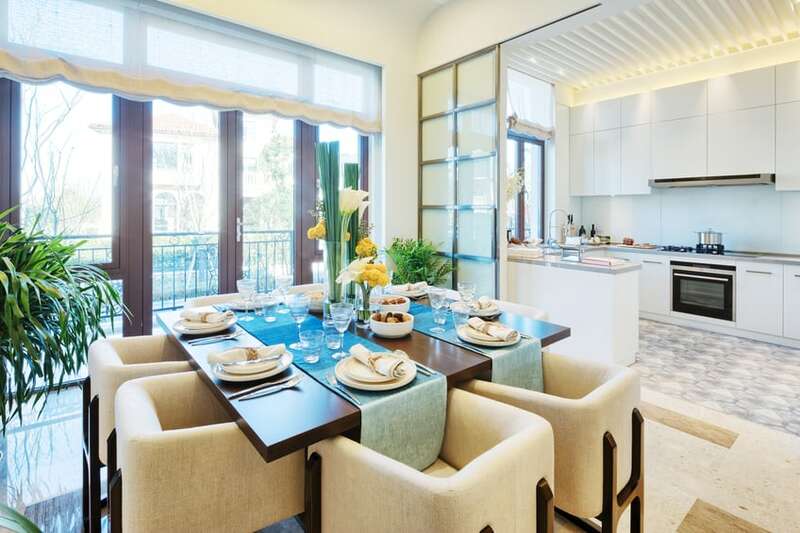 With nearly 160 new projects in developments and international cash buyers ready to put large cash down payments on pre construction condo developments, there is little doubt that this market is still on fire. Celebrities are even taking advantage of the sellers market. Billy Joel sold his home last week for just under $14 million on La Gorce Island, and this week Rosie O’Donnell sold her Star Island Mansion for just under $13 million. Billy Joel will likely break even on the purchase after brokers fees are paid, however O’Donnell will nearly double the money made on the property, since she bought the property in 1999 for $6.75 million and sold it for $12.65 million. While the home was listed last year for $19.5 million, and was reduced, she was advised correctly to sell. Matt Damon also sold his home on North Bay road at an advantage. At the very least this indicates the market is back to 2006 conditions, if not approaching another level, reaching the top echelon of investor. Celebrities are selling, not to leave Miami per se, but because it would be fiscally irresponsible not to. The property values are sky rocketing, and taxes will likely be raised, especially for non-homesteaded waterfront home owners. So who is buying all this incredibly expensive real estate? The answer is billionaires. Alex Rodriguez sold his home on North Bay Road to a group of the Saudi Royal Family, and Billy Joel sold his home to the largest share holder of Saks Fifth Avenue and the owner of Tod’s Shoes. So not only are the celebrities and big name athletes selling their homes, they are making profits, and making way for a newer and vastly more wealthy crowd. This real estate market is most certainly the market to watch, and if you are looking to take part in it, contact us today.